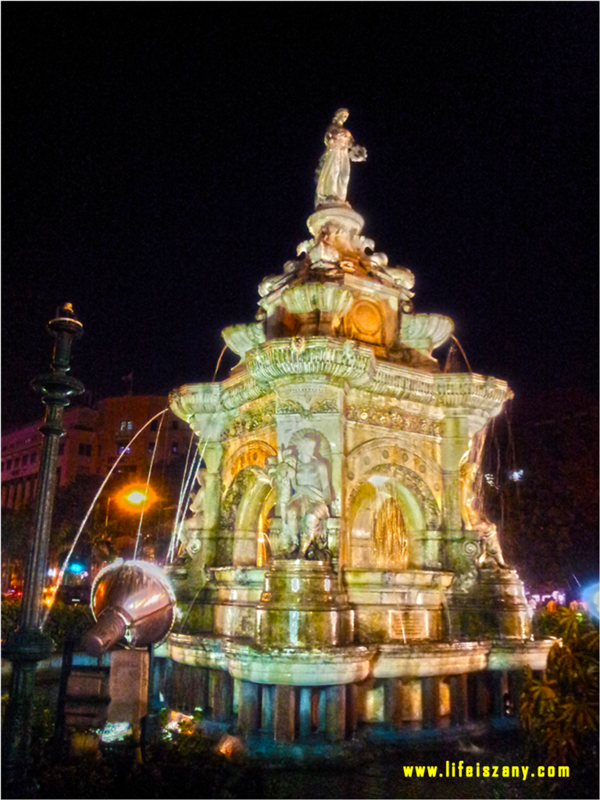 All meet the Flora Fountain from Mumbai. Beautiful isn't it?? Especially at night!!! This photo has been posted for the A to Z Challenge. Today's alphabet is N (for Night). Oh I never saw it with these colourful lights. It's beautiful. Yes oh so beautiful! Sometimes I envy you for where you stay!